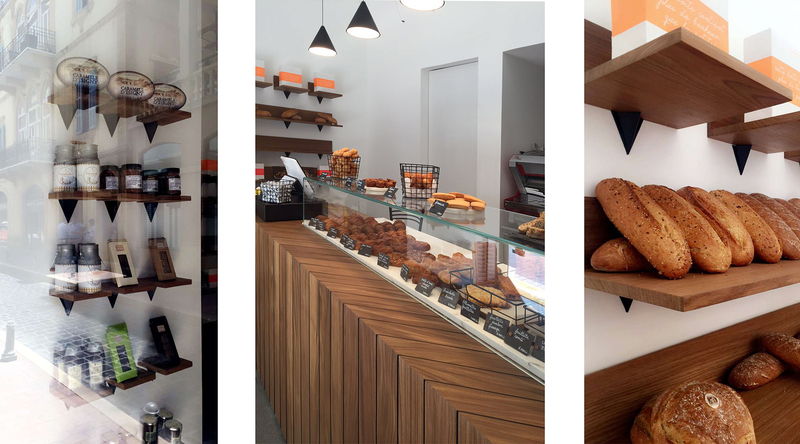 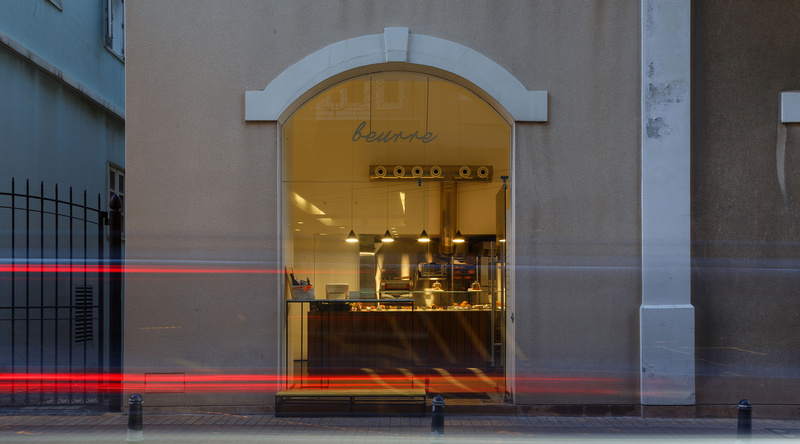 Based in the heart of Downtown Beirut’s Saifi Village, Beurre is an intimate yet modern French bakery. 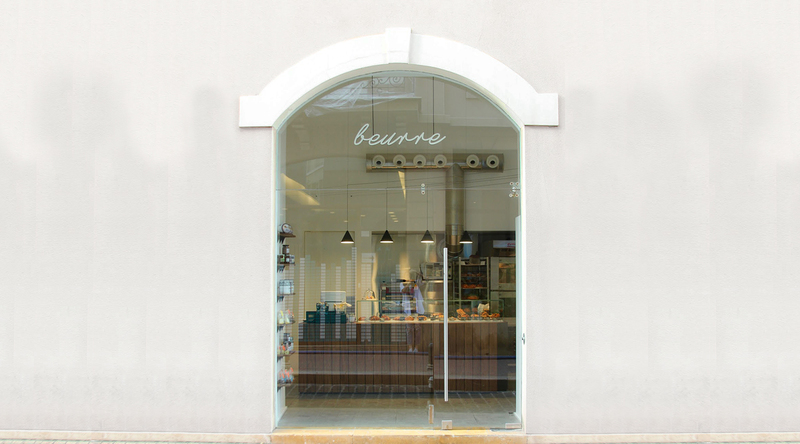 By juxtaposing natural materials with industrial details, the bakery reformulates the warmth of a traditional bakery into a contemporary setting. 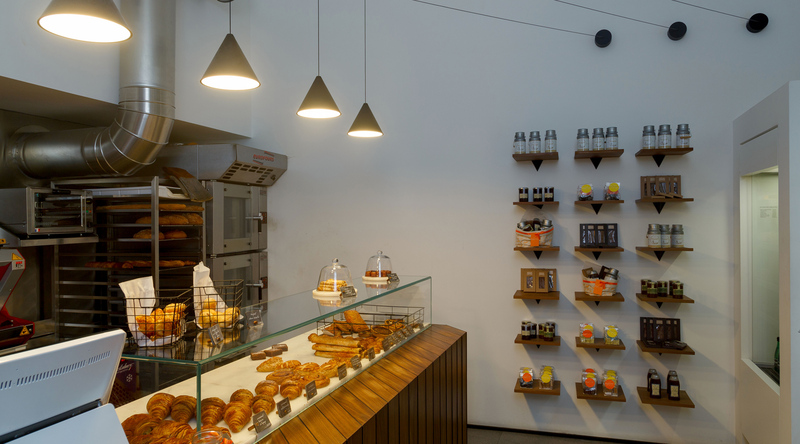 Black steel and wood detailing, including the lighting fixtures, punctuate the space to offset the subtlety. 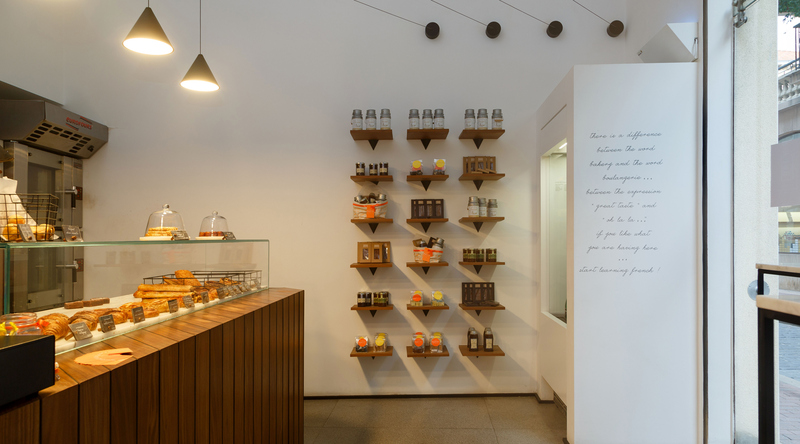 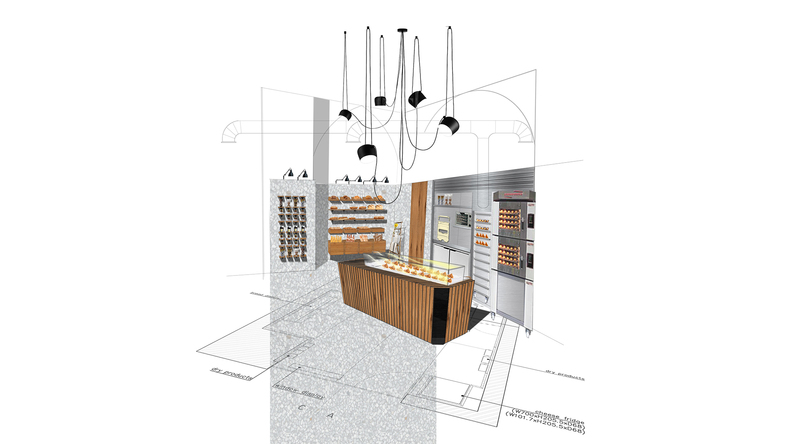 Sectioned off in categories, the entire space is dedicated to showcase the products with wall shelving reserved for the dry goods and a glass case spotlighting the fresh pastries. 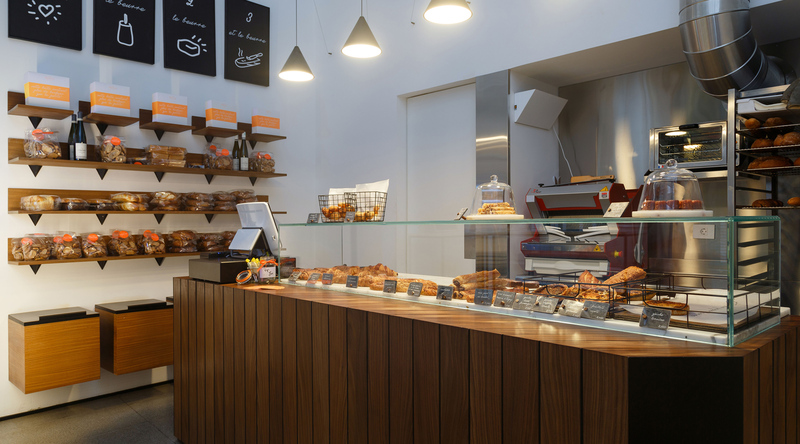 The resulting space is dedicated to welcoming the discerning pastry lover, with an appetite for the finer things in life.